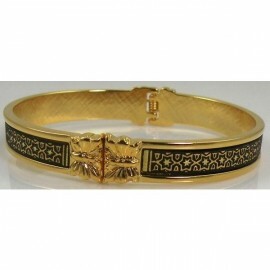 Damascene Gold Bracelets for women. Golden damascene jewelry from Toledo Spain. Vintage and antique jewelry with a traditional design. Golden and silver bracelets. 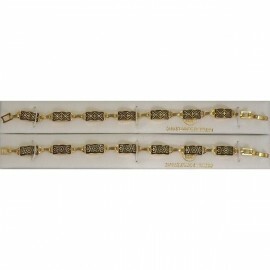 Damascene Bracelets There are 69 products. 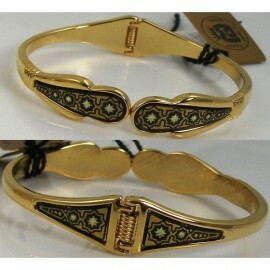 Damascene Gold Geometric Bracelet style 2089. Damascene Jewelry by Midas of Toledo Spain. Golden Bracelet. Damascene Womens Jewelry. 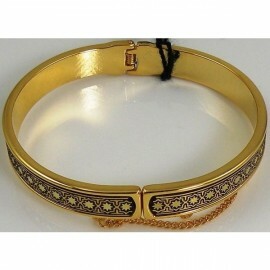 Damascene Gold Star Bangle Bracelet Oval. Damascene Jewelry by Midas of Toledo Spain. Golden Bracelet. Damascene Womens Jewelry. Damascene Gold Star of David Bangle Bracelet style 2017. Damascene Jewelry by Midas of Toledo Spain. Golden Bracelet. Damascene religious Jewelry. Damascene Gold Star Bracelet style 2017. Damascene Jewelry by Midas of Toledo Spain. Golden Bracelet. Damascene Womens Jewelry. 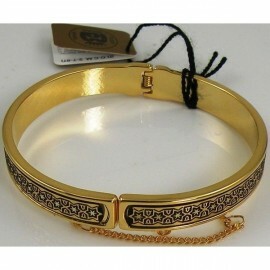 Damascene Gold Star Bracelet style 2083. Damascene Jewelry by Midas of Toledo Spain. Golden Bracelet. Damascene Womens Jewelry. Damascene Gold Star of David Bracelet style 2089. Damascene Jewelry by Midas of Toledo Spain. Golden Bracelet. Damascene Religious Jewelry. 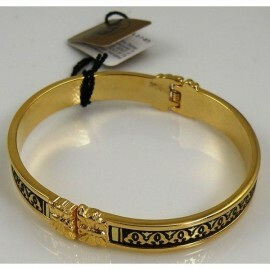 Damascene Gold Geometric Bracelet Rectangle Style 2004. Damascene Jewelry by Midas of Toledo Spain. Golden Bracelet. Damascene Womens Jewelry. Damascene Gold Star of David Link Bracelet Rectangle. Damascene Jewelry by Midas of Toledo Spain. Golden Bracelet. Damascene Religious Jewelry. Damascene Gold Star Link Bracelet 18x8mm Rectangle. Damascene Jewelry by Midas of Toledo Spain. Golden Bracelet. Damascene Womens Jewelry. Damascene Gold Geometric Link Bracelet 18x8mm Rectangle. Damascene Jewelry by Midas of Toledo Spain. Golden Bracelet. Damascene Womens Jewelry. 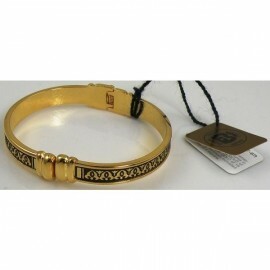 Damascene Gold Star Bangle Bracelet Oval Style 8002. Damascene Jewelry by Midas of Toledo Spain. Golden Bracelet. Damascene Womens Jewelry. 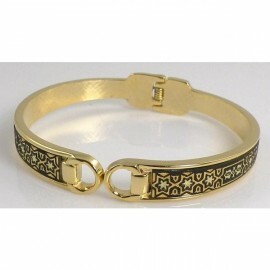 Damascene Gold Geometric Bracelet Oval Style 8005. Damascene Jewelry by Midas of Toledo Spain. Golden Bracelet. Damascene Womens Jewelry.